An unidentified flying object has been filmed over Acton Park, the second in two weeks. The sighting on Tuesday was uploaded by ‘Glen’ who said he saw the object overhead around 10pm: “My cam is not the greatest but it managed to capture what ever the object was. 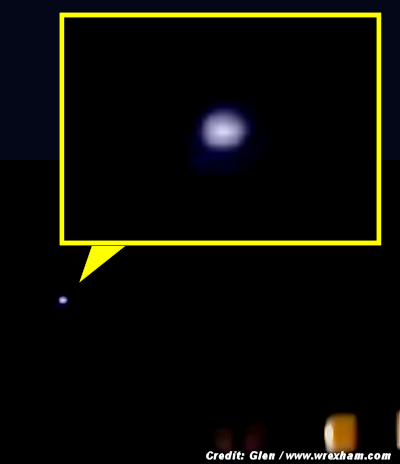 Another UFO was spotted in the same location on the 31st of March, with the spotter saying: “This object was stationary and very low in the sky . . .